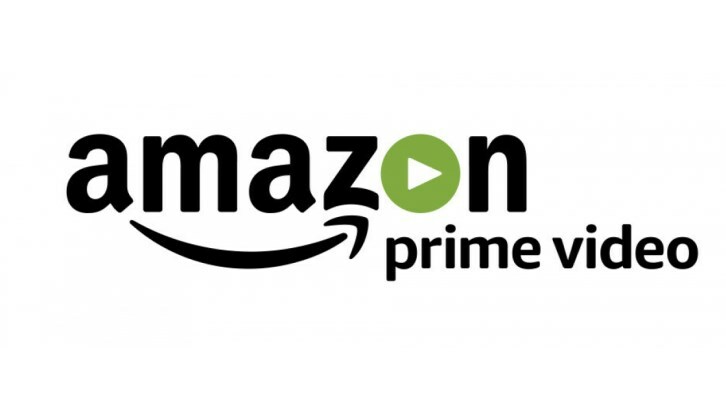 Amazon is developing a sci-fi drama series based on the Patternist novels by Octavia E. Butler per Deadline. 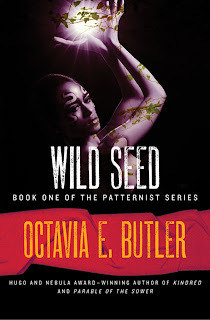 Wild Seed hails from Viola Davis and Julius Tennon's JuVee Productions, Andrew Wang, Wanuri Kahiu, Nnedi Okorafor, Ernestine Walker and Merrilee Heifet with the Octavia E. Butler estate. The project will be co-written by award-winning sci-fi author Nnedi Okorafor (Who Fears Death) and Wanuri Kahiu (Rafiki), of whom will also direct. The project had multiple bids from the marketplace per Deadline. 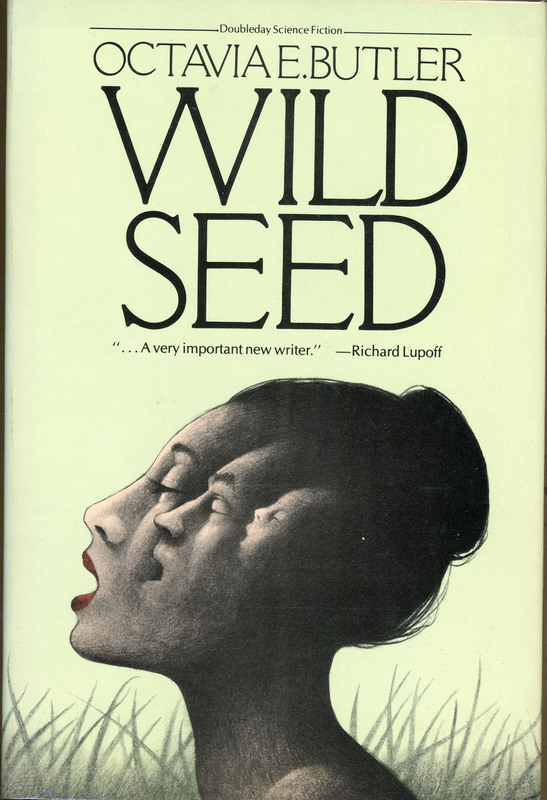 "Wild Seed is a book that shifted my life," said Davis. "It is as epic, as game-changing, as moving and brilliant as any Science Fiction novel ever written. Julius and I are proud to have this masterpiece in our hands. It fullﬁlls our promise and legacy to be disrupters. 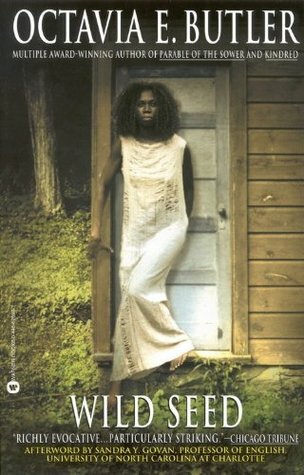 Octavia Butler was a visionary and we look forward to honoring the scope of her work and sharing it with the world." 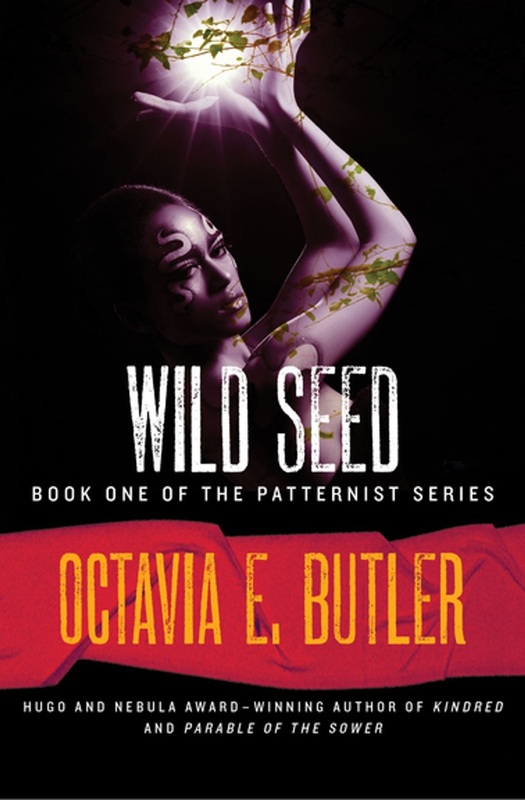 "We love Octavia Butler and her work and have for decades. But Wild Seed is our favorite. It's expansive, disturbing, and unique, said Kahiu and Okafor. "Wild Seed stays with you. It's a love/hate story of African immortals that connects people on the African continent to the Diaspora. It merges the mystical and the scientific seamlessly. You're going to see shape-shifting, body jumping, telepaths, people born with the ability to defy the laws of physics, all in the context of our past, present, and future world." This is the synopsis of the first novel.